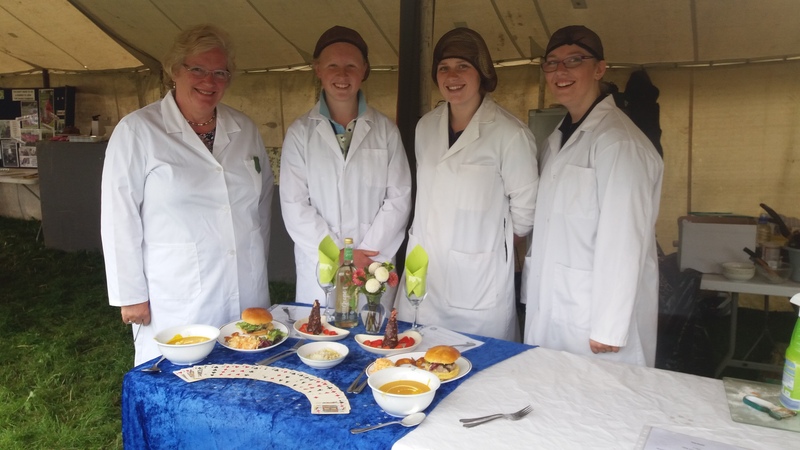 A big thank you to our judge Mrs Helen Yeatman. Your time and expertise was extremely appreciated. 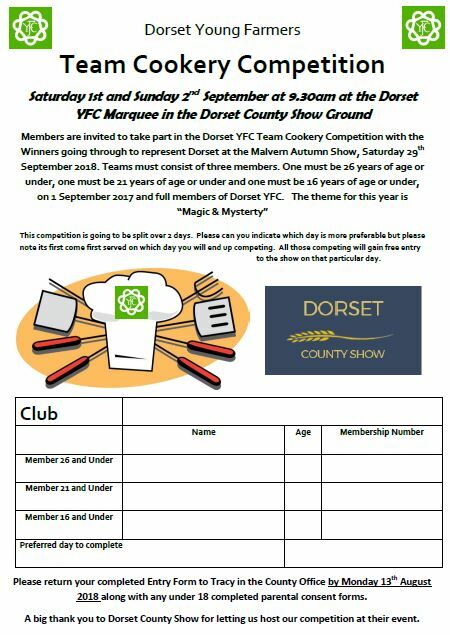 A big thank you to Dorset County Show for letting Dorset YFC host their Dorset YFC Cookery competition at such a great event. To find out more information about the Show please click on their logo.